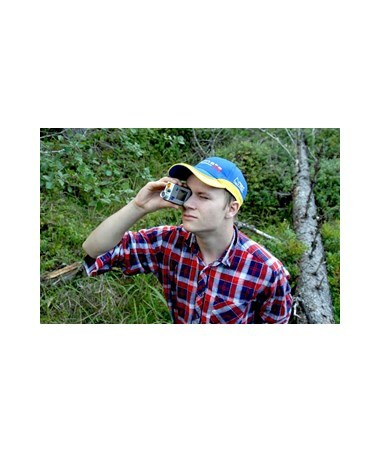 The Haglof Vertex IV Rangefinder delivers accurate and reliable measurement results in most forest terrains and conditions. This best-seller is great for quickly measuring height, angle, inclination, distance and horizontal distance – making it a favorite amongst professional foresters. 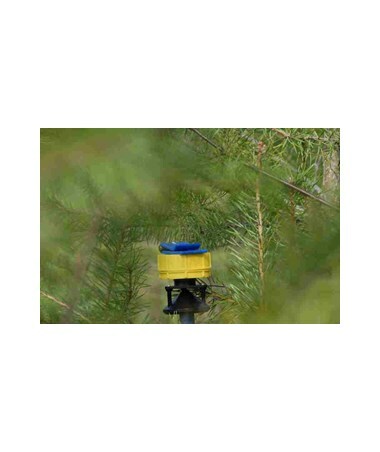 Using ultrasound technology, it even works through dense terrain and thick undergrowth where conventional methods such as laser instruments, mechanical height measures and measuring tapes are difficult to use. 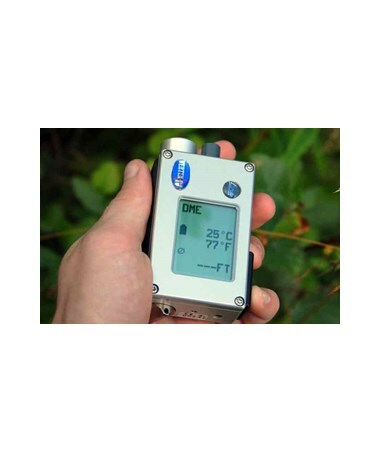 The Haglof Vertex IV instrument is designed tough with sealed electronics, sturdy aluminum housing and a large, easy-to-read alphanumerical display. 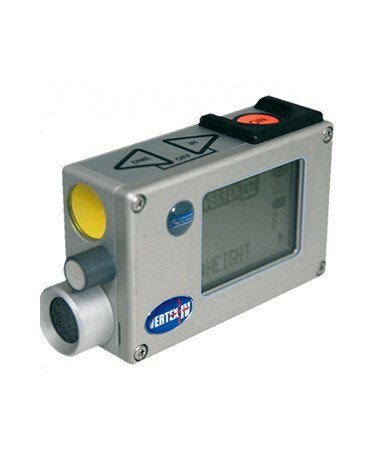 A tilt sensor makes it possible to get exact height measurements in slopes or on hills. It also comes with infrared (IR) and Bluetooth for direct transfer of information to different peripheral devices. 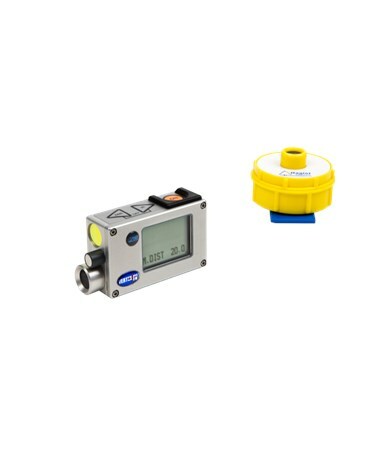 This measuring device has low power consumption and comes with built-in BAF (point sampling/reverse prism) functions. 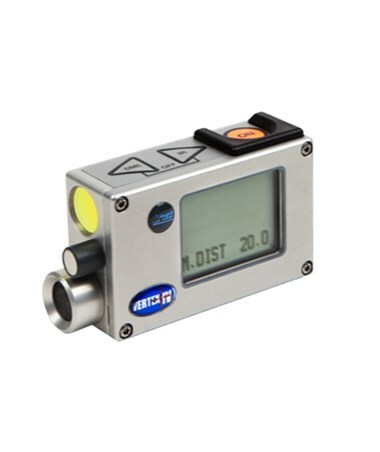 Use it with the T3 transponder (sold separately) to define a reference point and eliminate mix-ups of signals from other instruments or places. 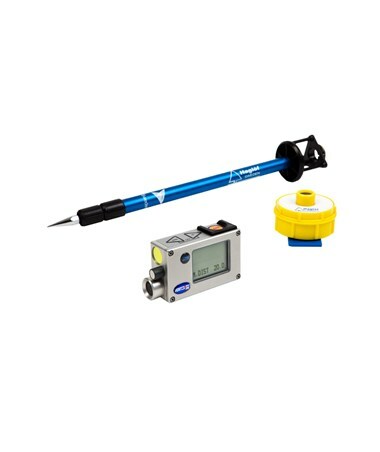 For plot survey, place the T3 on the custom monopod (sold separately) and adapter (sold separately) to receive signals in a full circle. 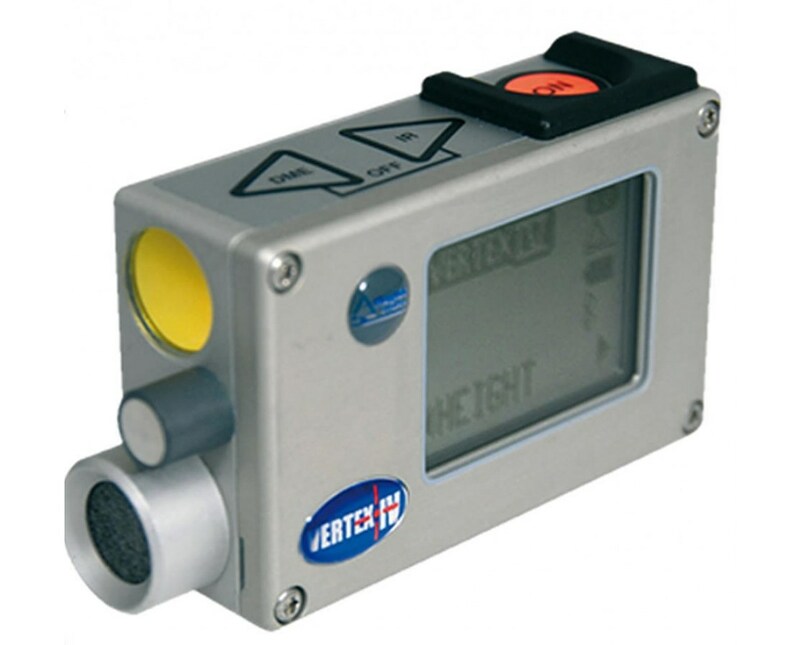 The Vertex IV is delivered with a lanyard and in an aluminum safety and transport case. The Haglof Vertex IV Rangefinder is available in different packages. Kindly select your preference in the drop-down list above.